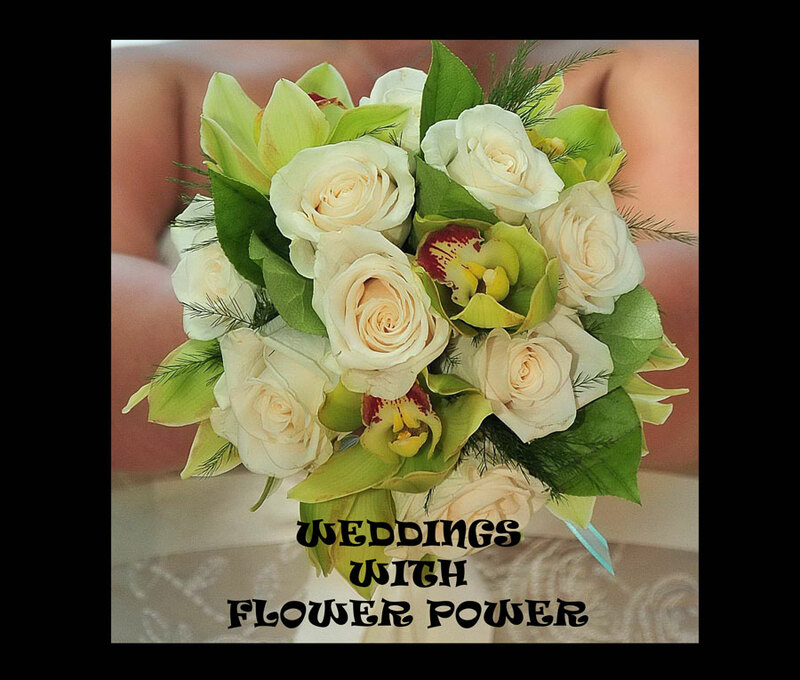 Congratualtions on your forthcoming wedding and welcome to Weddings by Flower Power! 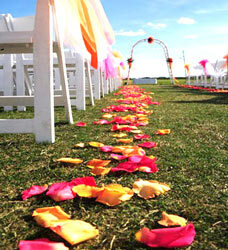 Do you have a vision for your weddings? Do you see mounds of fluffy pink hydrangea, or maybe tables full of roses or floating down the aisle with a beautful bouquet of wildflowers? Whatever your dream we will work with you to make that vision a reality. Whether all you need is a bouquet and bouttineiere for an intimate vow renewal or beach wedding or are catering to hundreds of guests and need full floral decoration for your ceremony and reception venue we can make it happen! 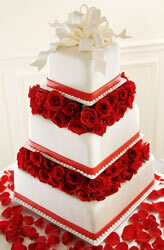 You will meet with our wedding consultant and co-owner Helen Raynor and discuss your needs. Following the no obligation meeting, she will provide a full quote for the services you need. 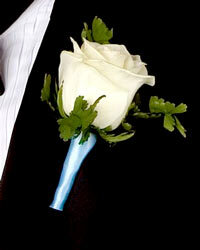 If you go ahead and book with us we then offer full telephone and e mail support right up until the big day. 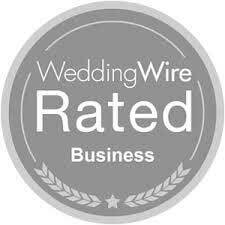 If you are a destination bride or aren't able to come in to our store to meet personally we can also help with your wedding by e mail. Simply e mail any questions and what you are looking for and we will answer your e mail within 1 business day. 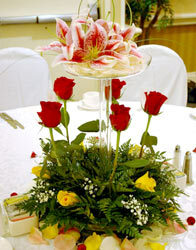 We have an extensive library of images, most of which are actual weddings we have provided florals for. If you have seen a picture of something you'd like, simply bring it to your consultation meeting or e mail us and we can give you ideas to meet your needs and also a price guideline. 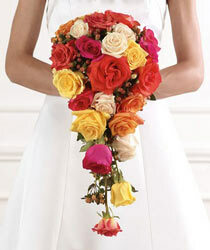 You can also download our bridal flower checklist and start making plans for your wedding flower dreams. When you are ready to meet fill out our Consultation Request Form, or call us at 863-419-4466 for an appointment.